YouAct together with CHOICE for Youth and Sexuality is in the concluding stages of the second phase of an advocacy project aiming to advance Comprehensive Sexuality Education (CSE) in Europe. The first phase of the project was implemented in 2017 and involved a research phase in five countries, Cyprus, Georgia, the Netherlands, Poland and Romania (the results are available here), followed by advocacy actions, both at national level. Several infographics were also developed in English, as well as in national languages and have been disseminated on social media as part of an online campaign #Unite4CSE. With the second phase of the project, we aimed to further empower youth to become CSE advocates. Through face-to-face meetings, we planned to influence the European decision-makers to ensure the implementation of qualitative CSE for all young people in Europe, in line with the recently updated UNESCO International Technical Guidance on Sexuality Education. 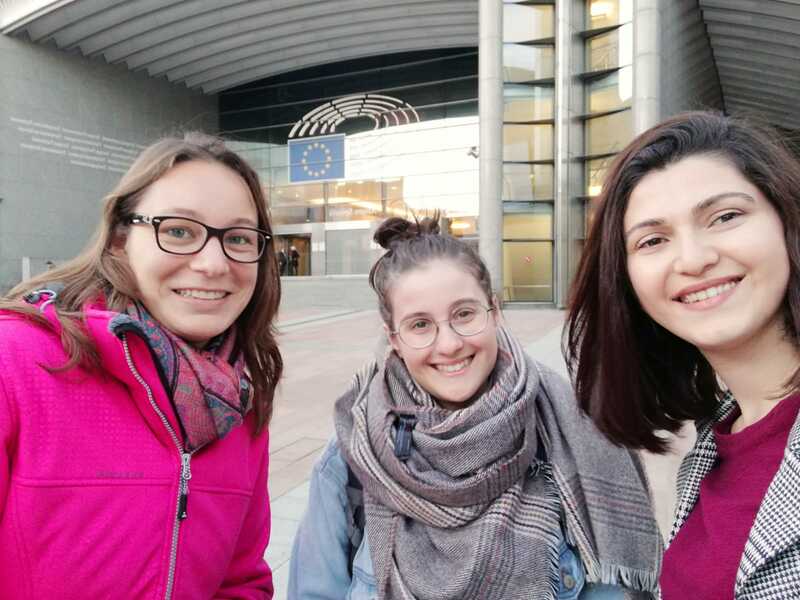 Furthermore, youth consultations have been organized in five European countries (Bulgaria, Georgia, Macedonia, the Netherlands and Romania) and fed into the evidence-based European advocacy messages, as well as the social media campaign including vlogs (follow the hashtag #AdvanceSexEd). The project’s lessons learned will be disseminated online via a webinar taking place on the 23rd of January 2019. Both phases of this project have been financially supported by Share-Net. If you have any questions, don’t hesitate to contact us at info@youact.org or info@choiceforyouth.org.